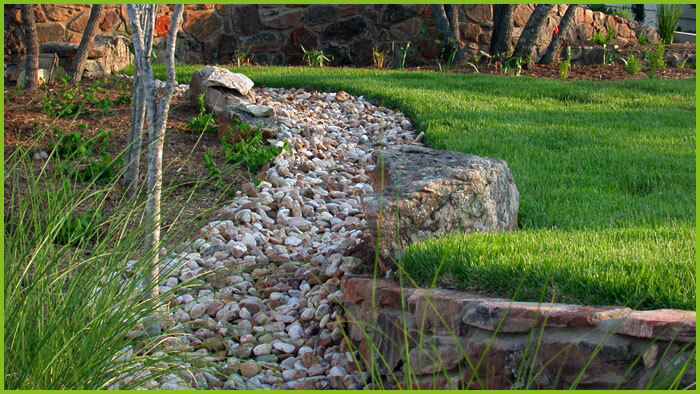 Landscaping and maintenance in the Austin, Texas climate is a year-round affair. Please use this calendar as a helpful monthly reminder for optimal planting and maintenance times, and don't forget to call (512) 231-9695 when you're ready to schedule your next landscape service. • Plan landscape changes for next year!